Enjoy some shady relief on your beachfront property with this 6.5’ round Beachmaster fiberglass ribbed umbrella. This umbrella is built to sustain unpredictable winds with an extra large vent to allow air to escape and flexible fiberglass ribs. 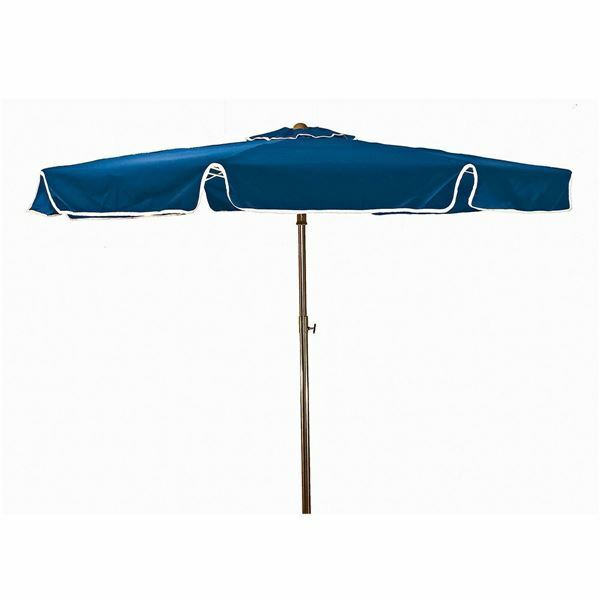 The canopy is made from commercial grade Recacril Marine Grade solution-dyed fabric and the heavy-duty 1 ½” pole is corrosion resistant aluminum. Includes an aluminum sand anchor to easily, yet securely fastener the umbrella by burrowing it into the beach without damage. 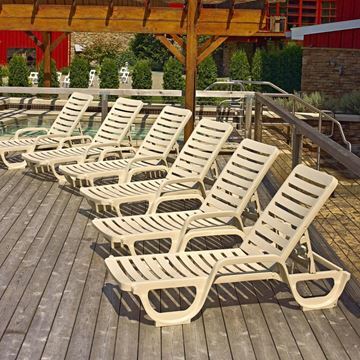 A must-have for beachside hospitable business, such as hotels, resorts, and tourist destinations. Note: During high winded condition, the umbrella should be lowered to prevent damage to the umbrella, patrons, or other property.